Kuala Lumpur’s music scene has been growing exponentially in the last few years, largely in part to a dedicated network of clubs, promoters, DJs and fans, but an extended 5am closing time that was implemented in 2015 has really given the community a chance to create an identity. 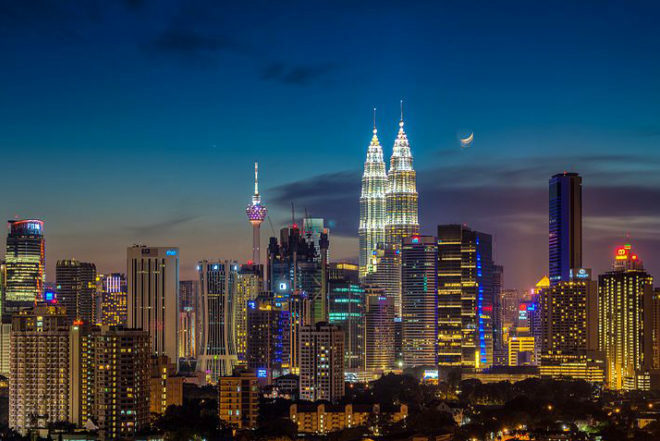 This newfound freedom, however, may be under threat as the Kuala Lumpur City Hall (DBKL) recently announced that it would be reviewing closing times for clubs which could see hours scaled back to 3am. For the last two years, venues located in the TREC entertainment zone have been operating until 5am with special permission but Kuala Lumpur’s mayor Tan Sri Mhd Amin Nordin Abdul Azi has said that they would be revised. “Since it was a Cabinet decision to allow the 5AM operation hours, now we need to prepare a Cabinet paper to revise it,” the mayor said. At the same time the mayor was asked if the review was in any way related to the recent United States embassy advisory warning its citizens to stay away from a venue in the area called The Beach Club as a result of “coordinated drink-spiking” targeting foreign nationals. While the mayor did not confirm any connection, he did say that he would be working closely with police on the matter. Police have also pointed out that venues around the city similar to those in the TREC entertainment zone close at 1am and will continue to do so, implying that a 3am shut down inside the zone is appropriate. The DBKL has also stopped issuing entertainment permits in suburban areas. Should the 3am closing time be reinstated, this would bring the city back to the turn of the century when the curfew was first introduced in the early 2000s. But it's not just Asia under fire, East London is facing a similar proposal to curb closing hours that would see weekday hours cut back to 11pm and weekends to midnight. Amy Lamé, London’s Night Czar, has spoken out, commenting that this proposal is a contradiction of progress in making London a thriving 24-hour city.